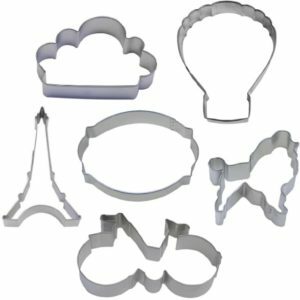 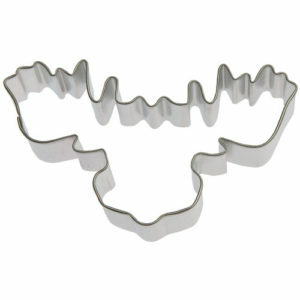 View cart “Rectangle 4.5” Cookie Cutter” has been added to your cart. 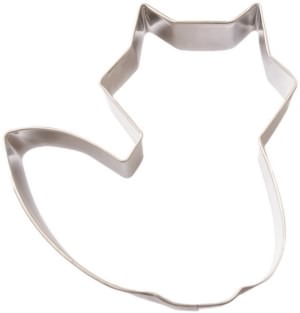 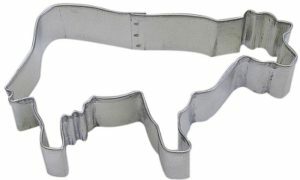 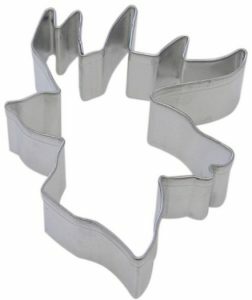 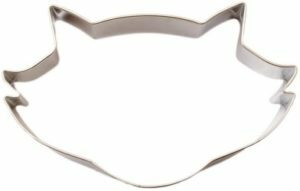 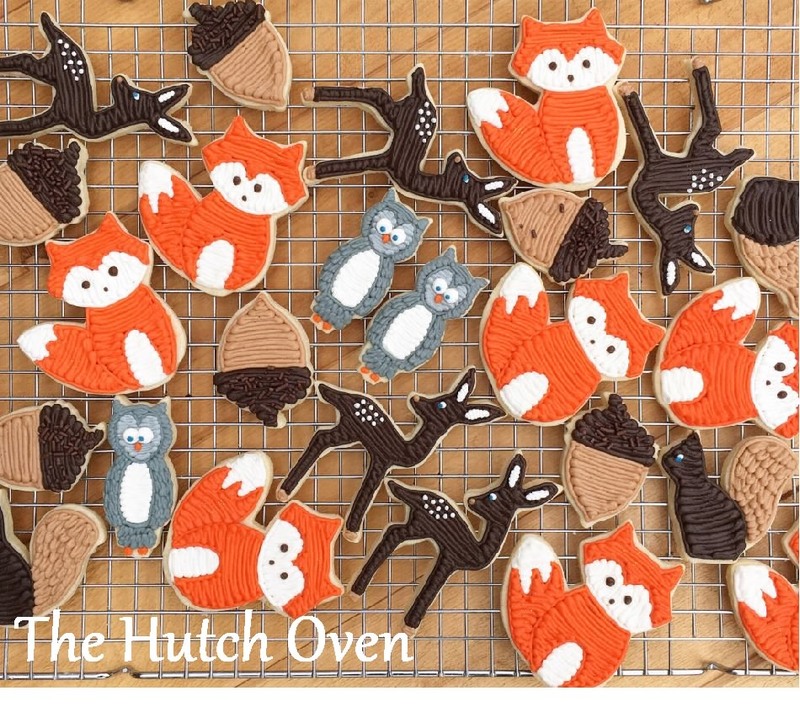 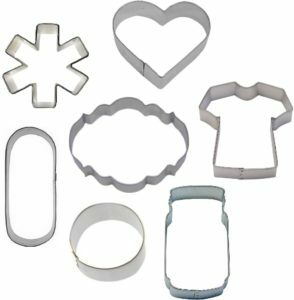 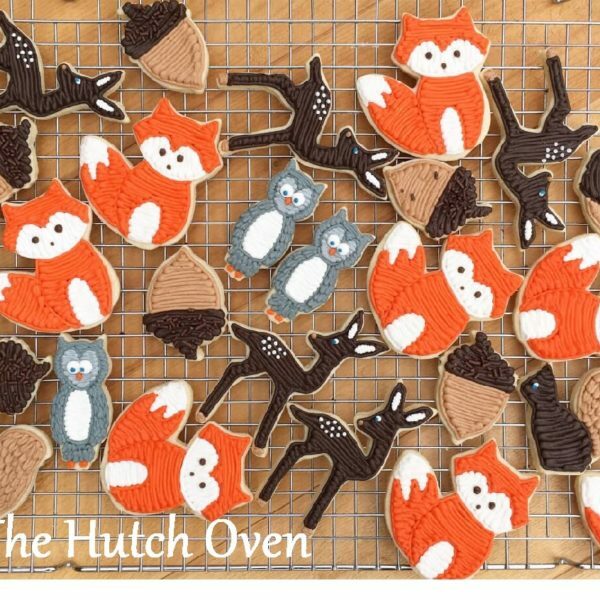 Use this little fox cookie cutter to create a woodland cookie theme birthday party. 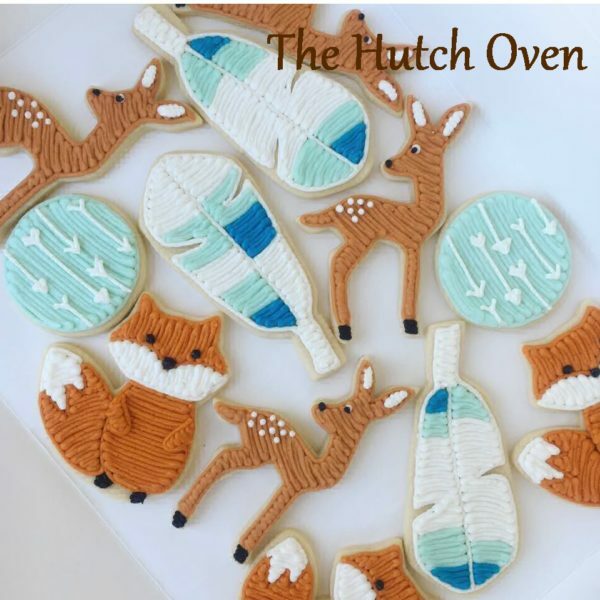 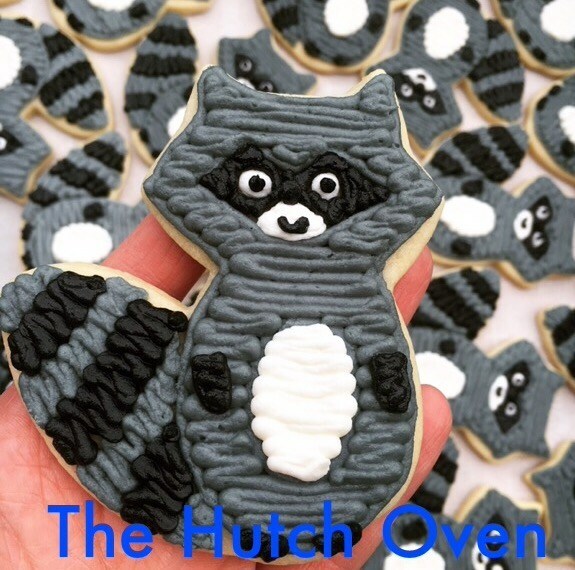 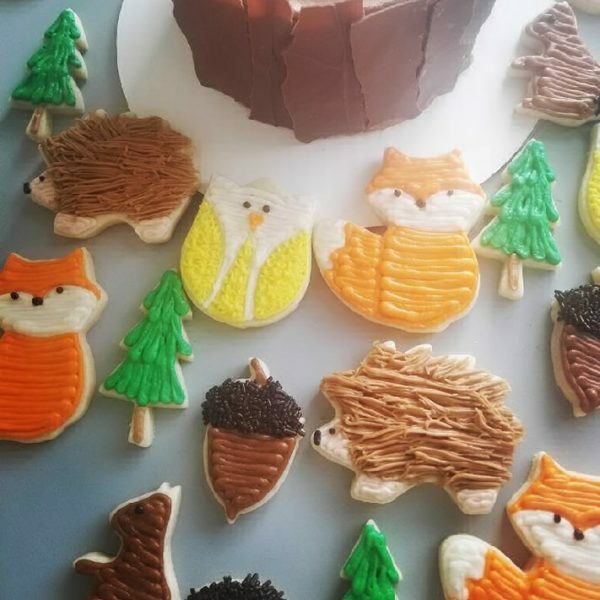 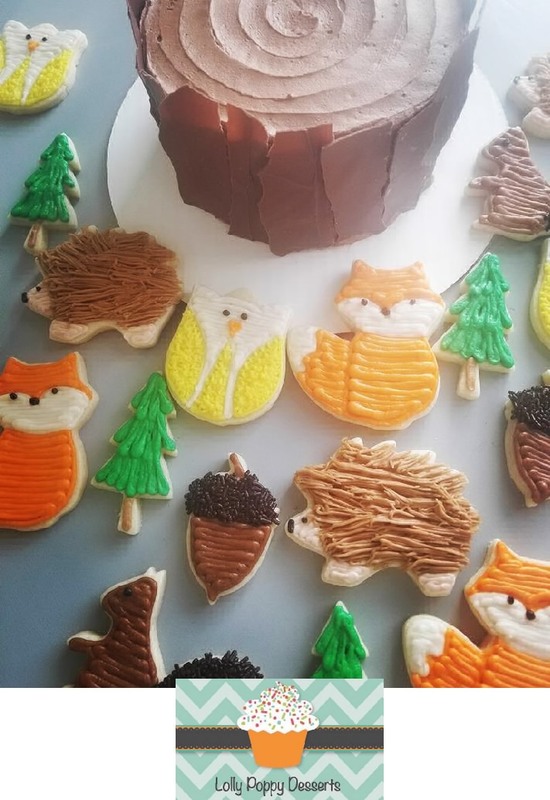 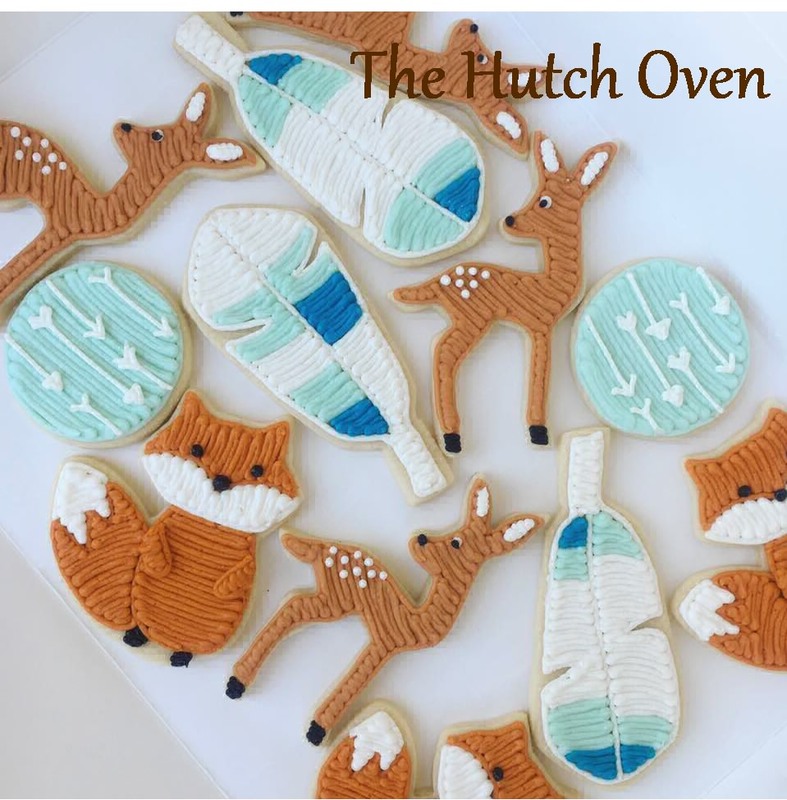 Grab the owl, hedge hog and little deer for the perfect forest friends cookie school party.